Harvard University’s “State of the Nation’s Housing” study shows that within the next decade, 16 million new homes will be needed to meet both population growth and the shifting demand as to what that housing will be. The National Association of Realtors and The National Association of Home Builders both report that 70% of new home buyers in the next decade will be looking for energy efficient, green homes. In fact, one analysis in the Portland, Ore., metropolitan area found that green-certified dwellings sold for up to 30% more on average. The study is from Portland-based nonprofit Earth Advantage Institute, which analyzed sales data for May 2010 through April 2011. Do you have a green property that you would like to market to buyers looking for lower monthly utility costs and a healthier indoor air quality? 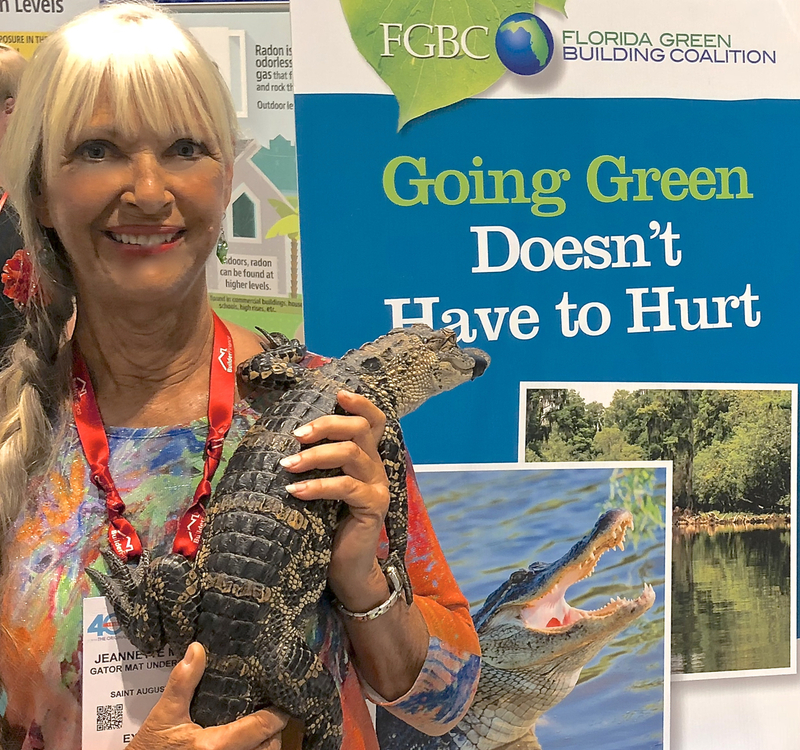 Email or call Florida’s “Green Broker”, Jeannette Moore.